Delving into the realm of deep listening, transported by way of analog synthesisers, Family Battle Snake weaves an electronic web that cocoons the listener in warm cascading frequencies. Calls to mind classic electronic composers such as Charles Dodge, Eliane Radigue and even a hint of NWW. 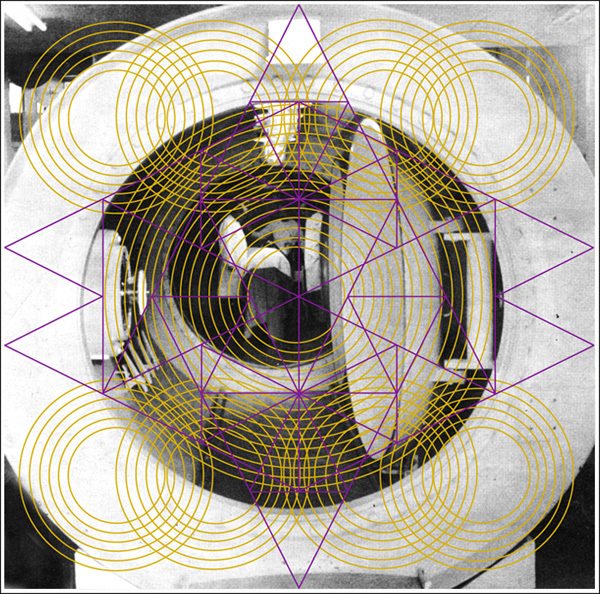 Astro is Hiroshi Hasegawa of the legendary and now defunct Japanese noise unit C.C.C.C. Sonic waves of squealing feedback and oscillating waveforms meld with biting distortion in the appropriately titled “Lunatic Luminescence”. 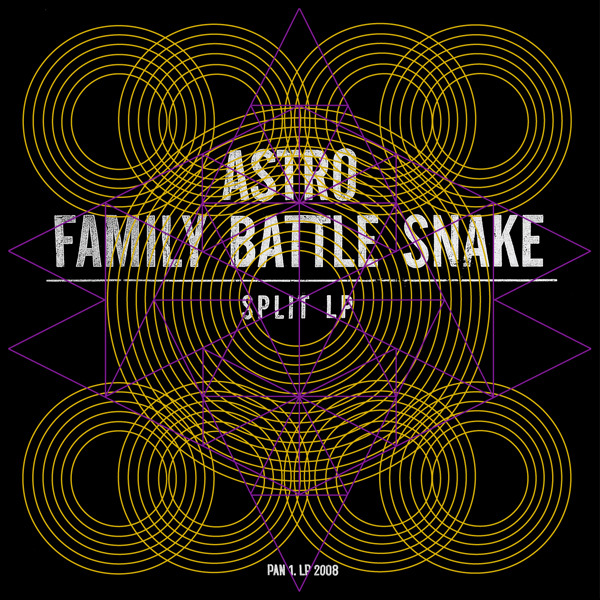 Enveloped by haywire electronics and burbling loops & skree, Astro has constructed an impressive piece of modern electronic music of devastating magnitude.